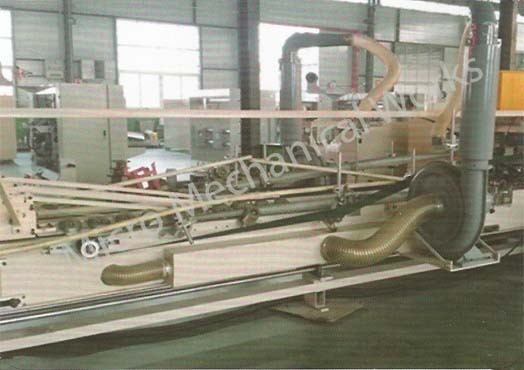 Paper feeding part adopts frquency conversion timing belt,vacuum adsorption front,equipped with side flapping device ,ensure that the feed is not skew. 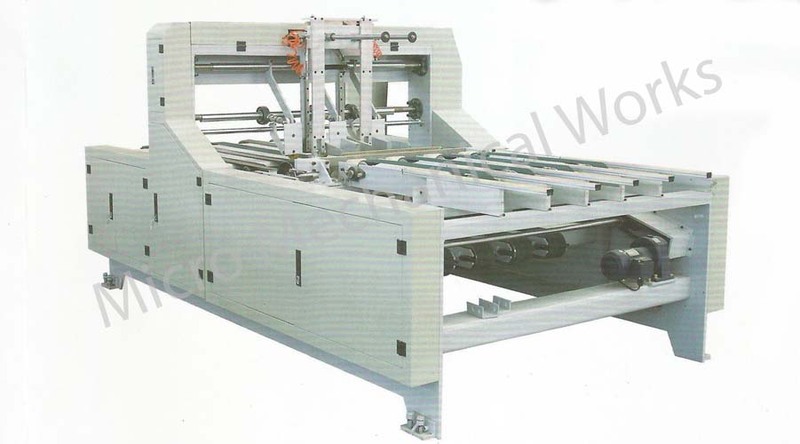 The folding characteristics is mounted with creasing wheel,carries on second time of creasing.This makes the foldingof the carton more beautiful.This machine before stitching box in the folded part have a shaping device ,folding the carton before stitching ,ensure there is no scissors difference. 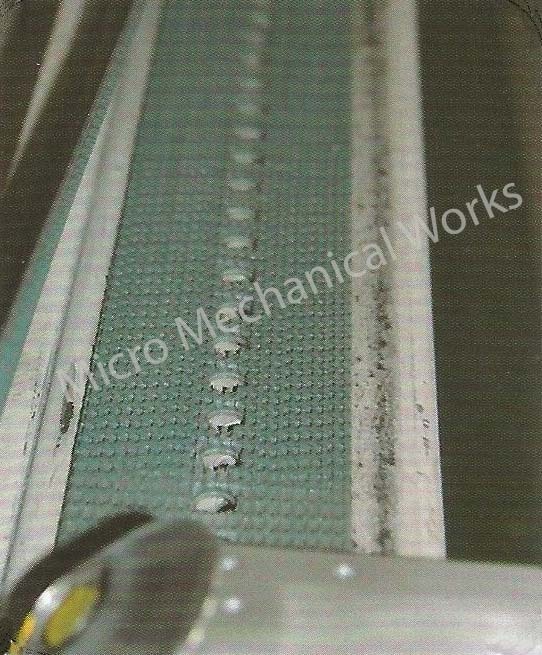 The machine front feeder belts ,belt height can be adjusted separately,increase service life. 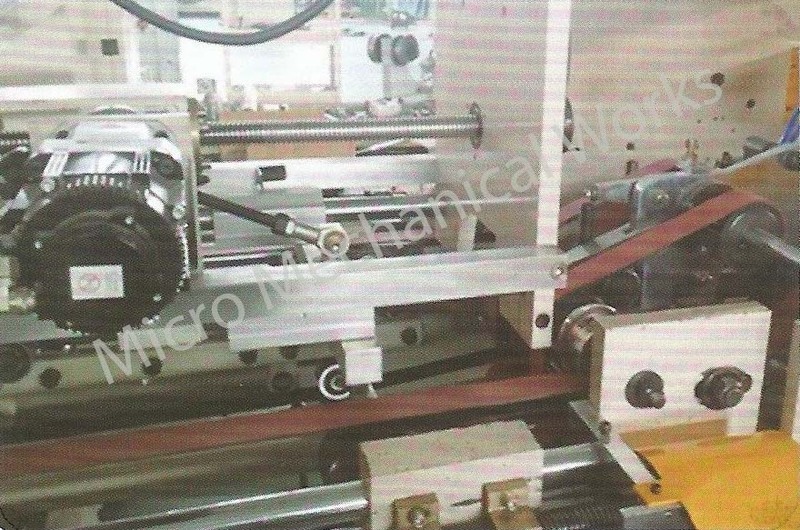 This machine design have box plastic fuction,ensure no scissors in nailing ,neatly not skew,Before and after the machine to ensure the scissors mouth cant more than plus or minus 2 mmin. An automatic counting stacking quantitative output in pieces the machine finally. Pieces of native baling part for matching. Mixer machine during normal opertaion appear skewed,will automatically stop. 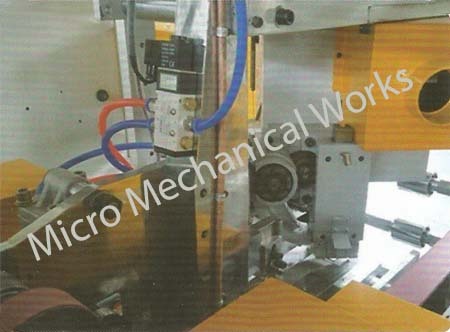 Stitching head adopts special materials,durable and not easy to damage, speeds up to 800/1000 nails per minute ,the machine features is that the head adopt servo motor direct drive ,speed is stable and accurate. Setting via computer ,automatic counting ,automatic calibration,automatic delivery. Inverter ,contactors are Schneider brand. 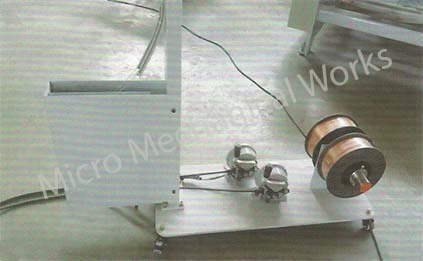 Servo motor reducer is LIMING ,Taiwan brand. PLC for the OMRON brand. The touch screen is Kunlun tongtai. Nail head main parts manufacturing for the japanese die steel;sutting blades,the bootom die for the German import Tungsten steel. Cylinder ,electromagnetic valve is TAiwan AIRTAC brand ;the key cylinder solenoid valve is Japanese SMC brand. Electromagnetic clutch is Taiwan brand. The Whole machine is converted by precision CNC machining center. 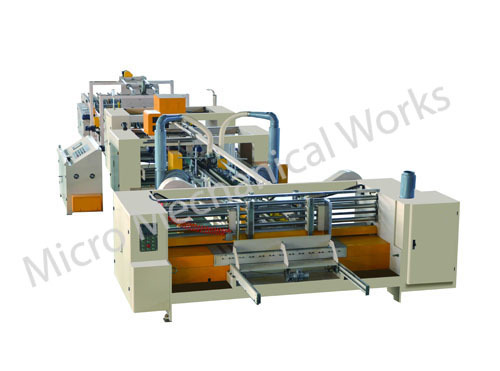 The whole machine of ordering,order storage capacity is 1000.Adjust the size of only 1 to 3 minutes.